I haven’t seen a monorail here for some time 🧐..
I’ve built a Unitron-themed, because I like their colors and I think there was a way to little amount of sets ☹️.. I have also created a file with stud.io (mainly because I never used it before and wanted to test it), so if you want you could rebuild it. 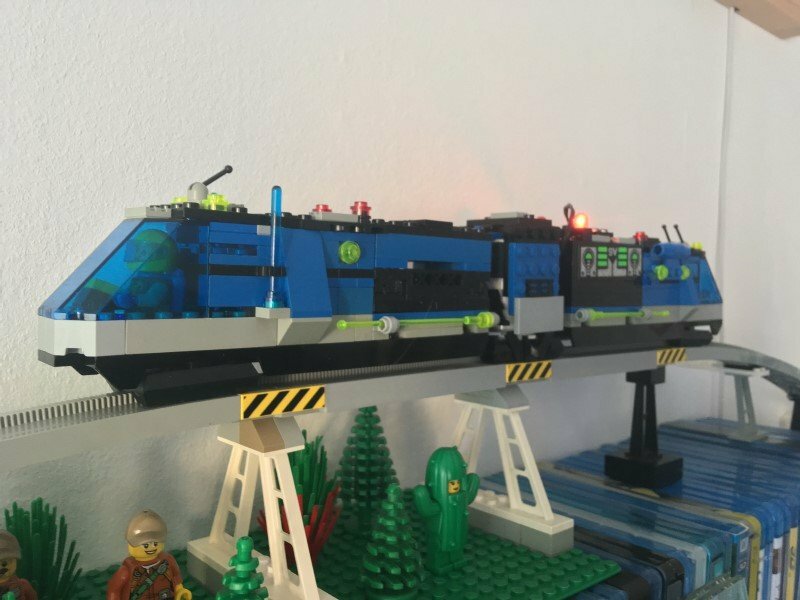 Here’s the link: https://rebrickable.com/mocs/MOC-19393/glx0711/unitron-monorail-train/ 😊.. Cool ...I like old school design and the retrò colors. The cactus under the bridge looks amazing!